On October 31, Friday, from 4 o’clock until 7 o’clock P.M. 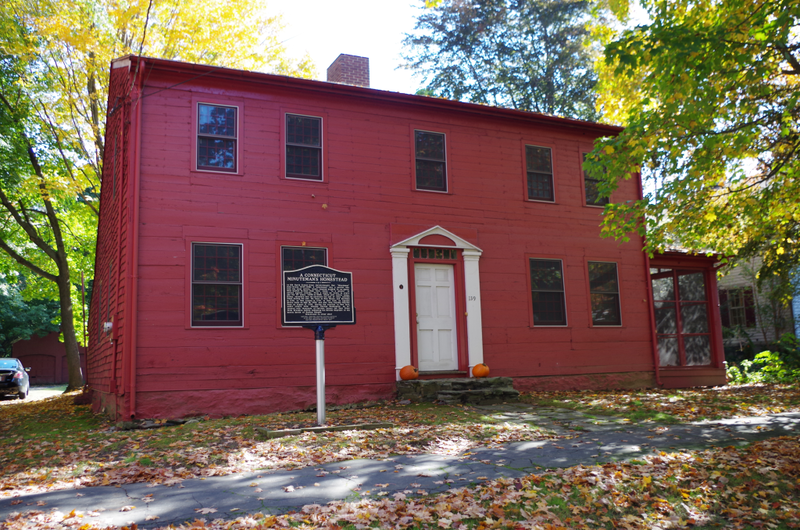 Revolutionary War militiamen and veteran ghosts, John Downs and Elijah Bryan will greet trick or treaters at the Downs House (Minuteman House) at 139 North Street. Downs, who kept a diary for 47 years of daily Milford life, will show various items from his home including his powder horn which he took to the battles of New York, New Haven, and Fairfield. He will show a cannonball which he brought back to Milford from the British bombardment at Kips Bay. He will also show items from his hearth where his wife, Hannah Stone cooked for the family. 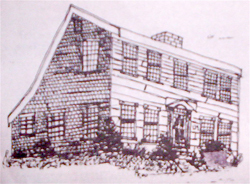 Milford Preservation Trust members will be on hand to give treats to visitors.